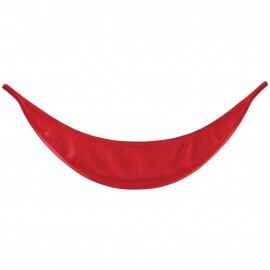 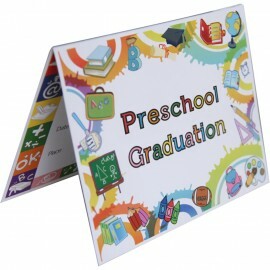 No preschool graduation is ever complete without preschool graduation accessories. 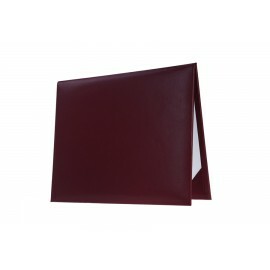 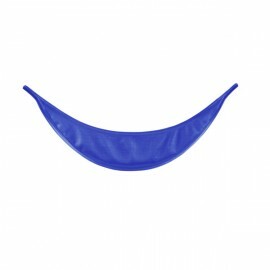 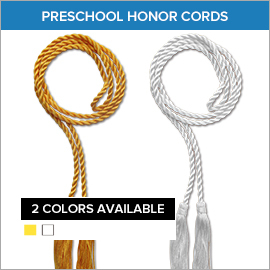 Although they're called accessories, they add an extra touch of elegance to your child graduation ceremony, making your child's graduation event even more special. 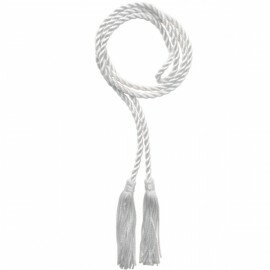 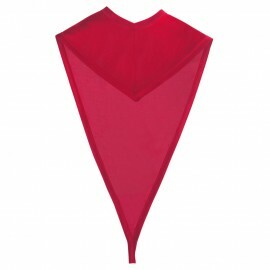 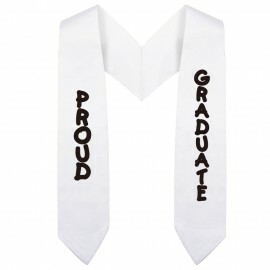 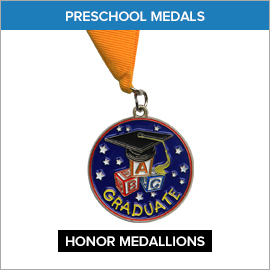 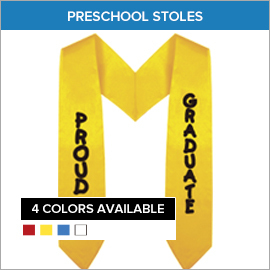 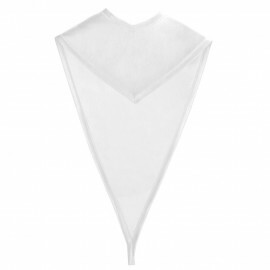 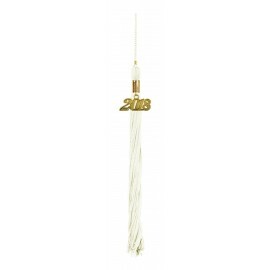 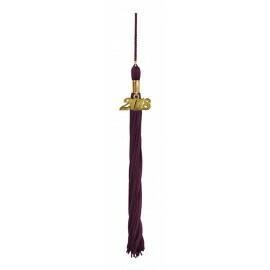 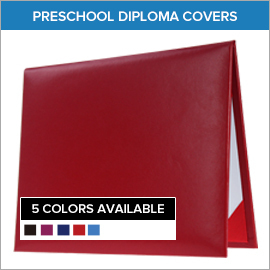 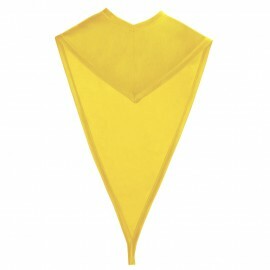 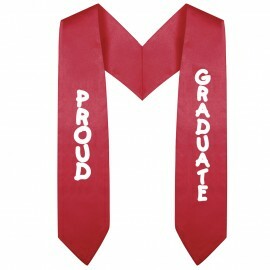 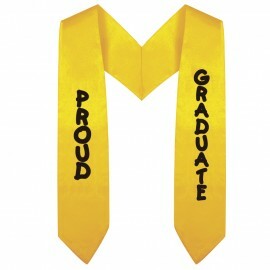 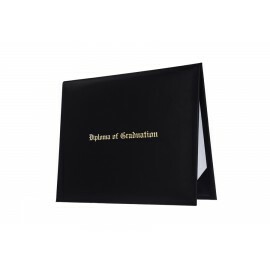 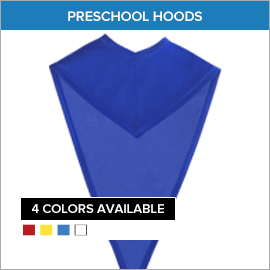 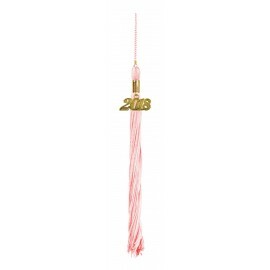 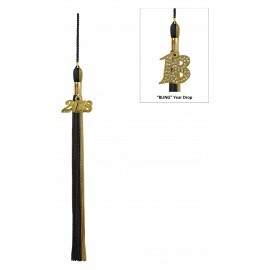 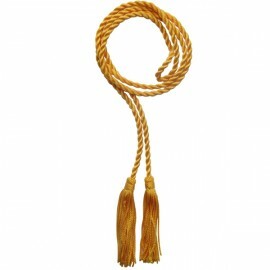 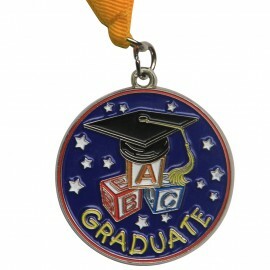 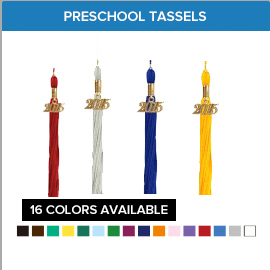 Gradshop's fabulous range of Preschool Graduation Accessories includes pre-k graduate rings, preschool stoles, and pre-school tassels with gold signets as well as preschool diploma covers to add that extra sense of pride and accomplishment for your little graduate. 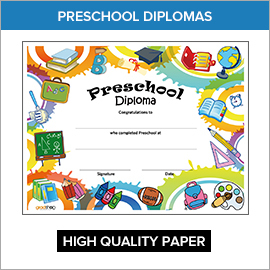 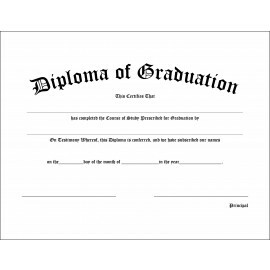 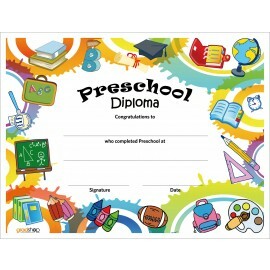 Gradshop also offers preschool diplomas of merit which are the perfect symbols of academic achievement for these young graduates.